Whether I’m out and about getting my shopping fix (read: I have money) or just window shopping (read: I don’t have money), I’m always on the lookout for simple decor items. You know, those items that you don’t have to mess with or diy at all, that you can just set on a table or credenza and it just pulls the look together?! 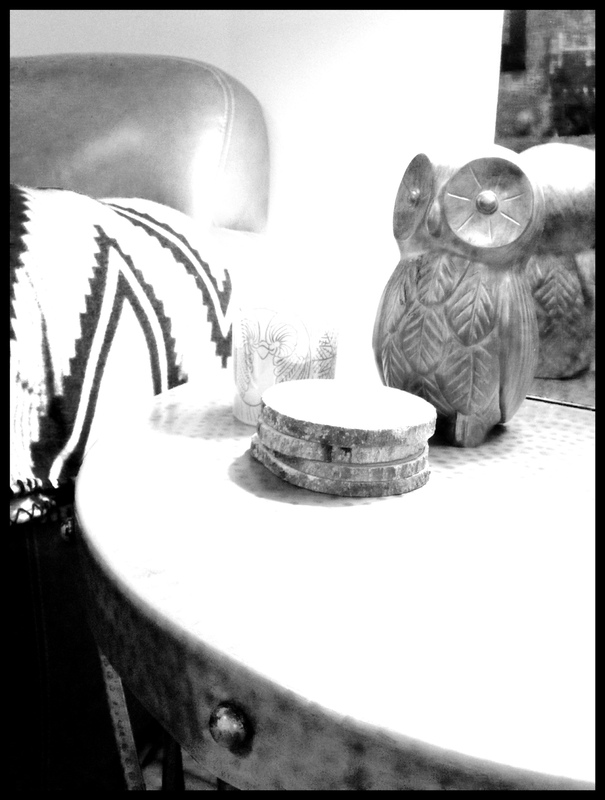 One such simple item in my decor repertoire is decorative coasters. First off, there are scores and scores of drink coasters out there to choose from which gives you lots of options. And, they’re functional to boot (cute and useful? YES!). Additionally, there’s nothing like finding that little, simple, something that becomes the glue to pull together a coffee table, breakfast nook or cute shelf in a way that takes it from, “Oh, nice shelf.” to “WOW! 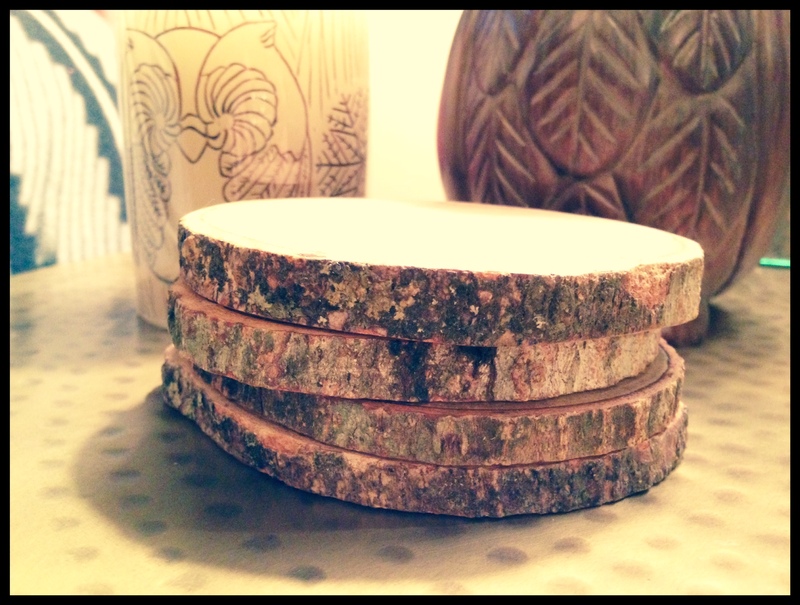 Will you come decorate my space?” So, here’s a peek at some of the coasters in my home! 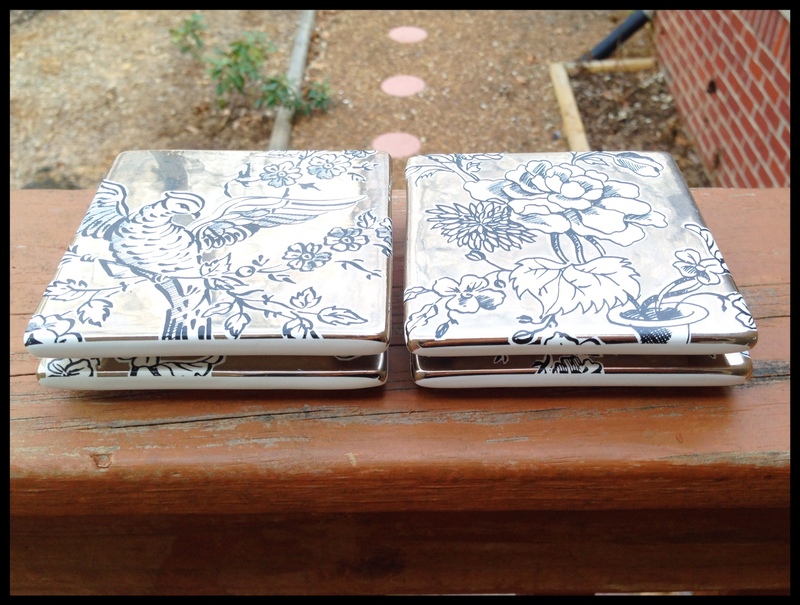 These gorgeous mercury glass coasters are from Anthropologie and I’ve had them for years. You can find similar ones here… or here. Then, for Christmas 2013, my dear sister-friend Amy gave me these awesome wood coasters from World Market, which you can find here. 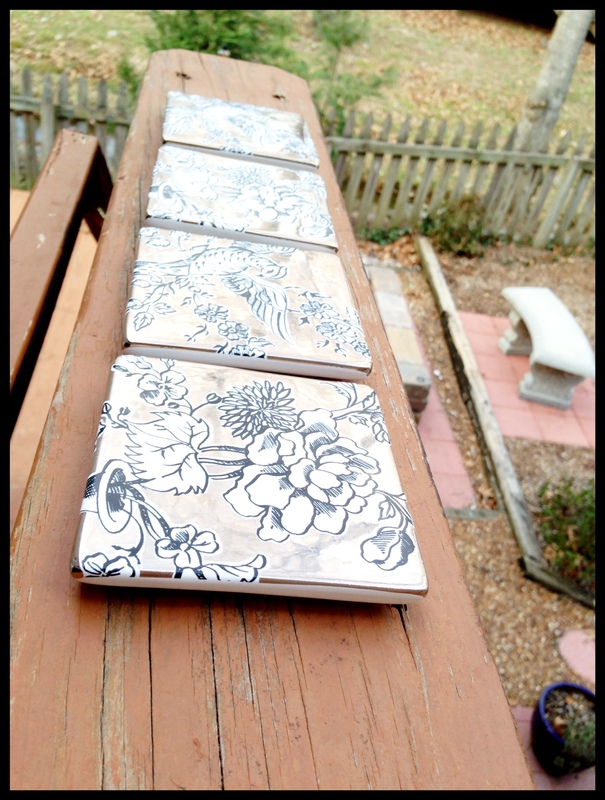 A few other favorites that I’m pining away for are these clever coastal coasters, also from Anthropologie. And, these are super cute ones I found on Amazon. So, what’s YOUR go-to decor item?